Medical science has made remarkable developments over the last half century. 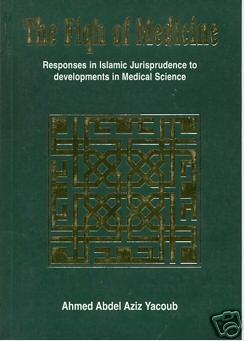 This book examines in depth a wide range of legal and moral aspects of responsibility and medical liability within the Islamic context. Particular reference is made to euthanasia, prevention and termination of pregnancy, reproduction and cloning, and transplantation. What are the bases in Fiqh that guide medical practitioners in their daily work as they avail themselves of developments in medical science? 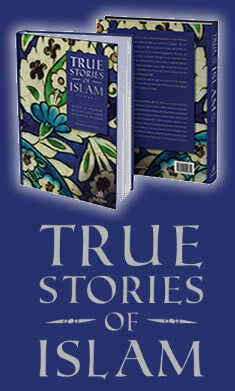 This book may well prove to be a standard reference for the medical profession and fuqaha.